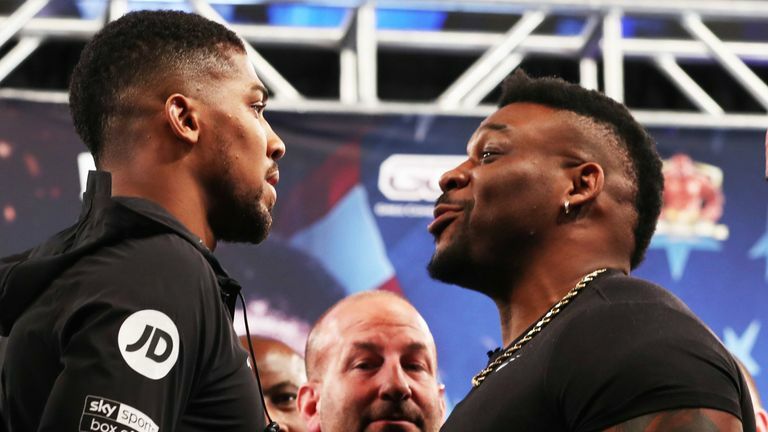 Johnny Nelson reacts to the 'adverse finding' in Jarrell 'Big Baby' Miller's drug test, and ponders Anthony Joshua's 'options'. It's a total shock. If it is true, it is a foolish situation to be in. If he fails a second test he has got to be punished severely. I remember Lennox Lewis boxing Vitali Klitschko. Klitschko was a stand-in and that became a life and death situation. It was a tough, tough fight but Lewis won. The [replacement] opponents who come in six weeks before the fight are the hard opponents. These are the ones that you can't get up for, to obsess over. For them, it's a massive opportunity. The name that comes to mind is Kubrat Pulev, who would have fought Joshua before but for injury. That is a strong possibility. Then there is the dangerous Luis Ortiz who has lost to Deontay Wilder before. An outside bet is Michael Hunter. There are options out there. But with only six weeks left, anybody who steps in knows they are up against it. Anthony Joshua is very formidable.